Depth finder displays the water depth below the hull. Displays the water depth below the hull. 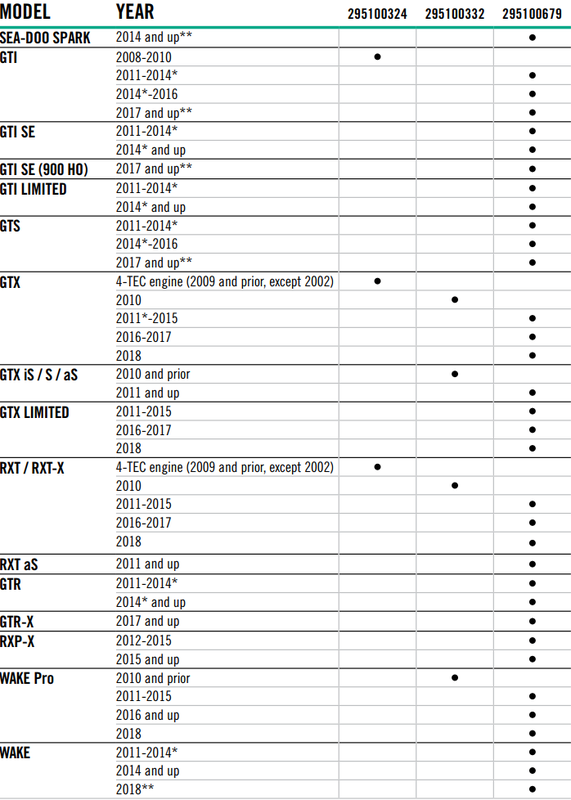 Standard on GTX Limited models. *Electric Connection Kit (295100599) required for installation.